For the past year, the Xbox One has been the exclusive console home of PlayerUnknown’s Battlegrounds, but it seems that’s about to change. PUBG for PS4 was outed by the Korean ratings board back in September, and now the always-reliable Eurogamer is reporting the game is hitting Sony’s console in December. PUBG came out on Xbox One last December, so it seems Microsoft only paid for a year of exclusivity. 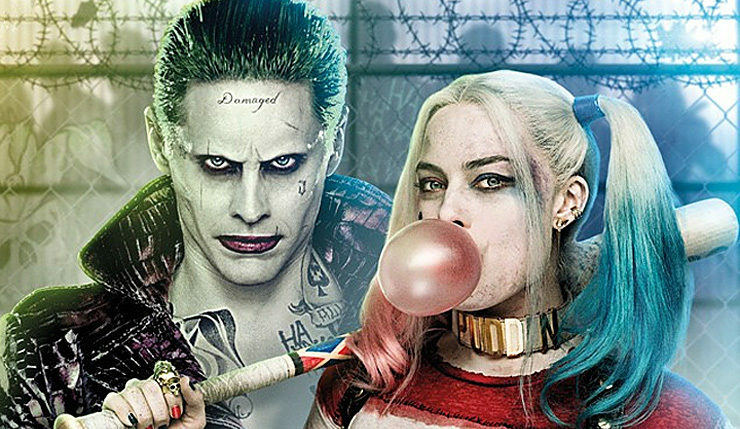 In other news, PUBG Corp. has announced a rather surprising Suicide Squad crossover – players will soon have a chance to dress up as version of the Joker and Harley Quinn from the movie. This feels a little out of left field, but it makes some sense, as Fortnite featured Thanos in a recent event, so I guess PUBG has chosen the other side in the great DC vs. Marvel war. Check out Joker/Harley skins, below. PUBG is currently available on PC, Xbox One, and mobile devices, which each version being on their own update schedule.